No one wants an incident on their site, but when one does happen do you know how to investigate it? 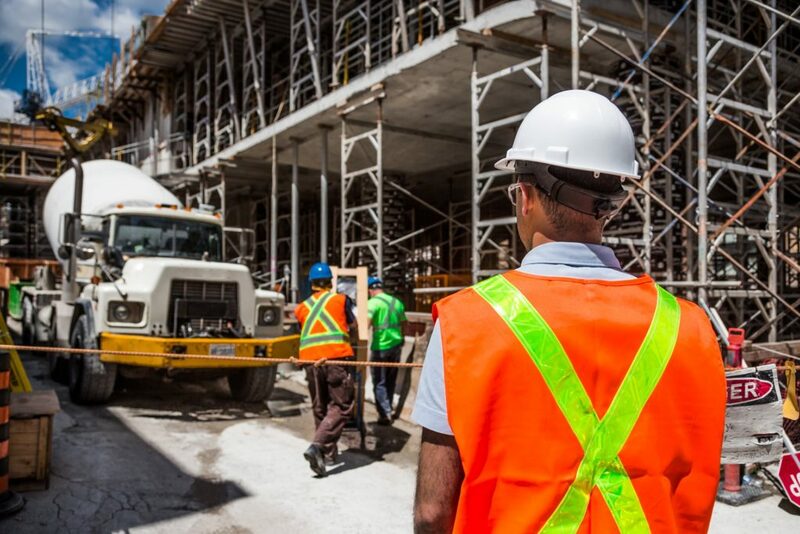 WorkSafeBC’s amendment to Bill 9 includes changes to requirements for employer incident investigations, and our training department wants to help you out! Our upcoming Incident Investigations course on October 27 in Victoria will help participants understand the principles of incident investigations and the methods of ensuring a proper investigation is completed. Interested? Visit www.icba.ca/training for more information and to register. Don’t forget; you don’t have to be a member of ICBA to register for any of our courses! Have you subscribed to our training newsletter yet? Subscribe now at www.icba.ca/trainingnewsletter.